5 Hidden Gems: ASLA 2018 Insights | id created, Inc. 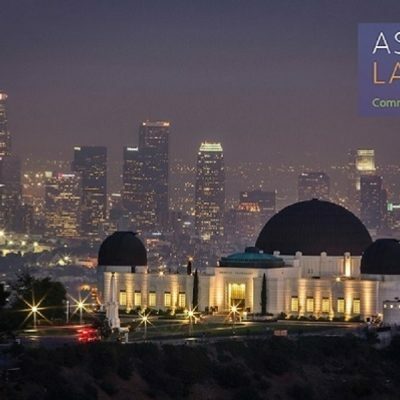 The ASLA Annual Meeting and EXPO is the industry’s most highly anticipated event. Once a year, this community comes together to share knowledge and discover future trends. id created, Inc. feels it’s a privilege to be in such good company. We’ve been inspired by many incredible individuals and companies this year, and we wanted to share our top 5 gems with you. Goric Marketing Group USA specializes in innovative design and sales of children's playground equipment for public spaces, and we are always impressed by their curation of products that contain beautiful play pieces made of high-quality materials. Owner Rick Henke and his daughter Laura Guscott have enriched child development at the forefront of their minds when choosing products, and their background in playground safety leads to safe designs that enhances children’s play. This year, our friends at Goric are bringing the fun of a playground to their booth with the introduction of their newest product category: ping pong tables! Made by Maillith, these tables feature a smooth finish made of polymer concrete which has nearly the same ball bounce as an indoor competition table and guarantees long-lasting enjoyment. 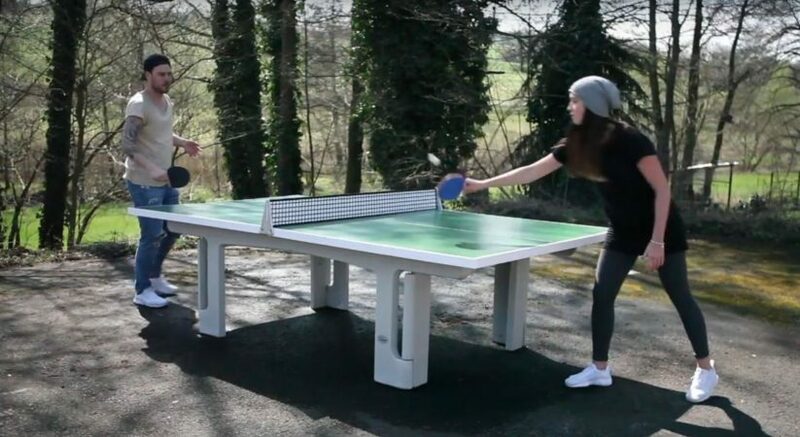 Maillith outdoor ping pong tables are wear-resistant and absolutely weather-proof, which makes them an ideal addition to an outdoor design. 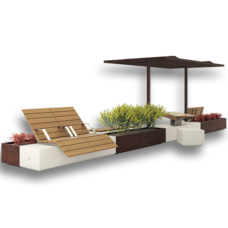 Join Goric this year in booth #1337 to see this new product and other fantastic play pieces from their portfolio. Better yet, come play with us and try your hand at a game of table tennis. Challenge your friends and colleagues to a match and a chance to win one of these beautiful tables yourself. 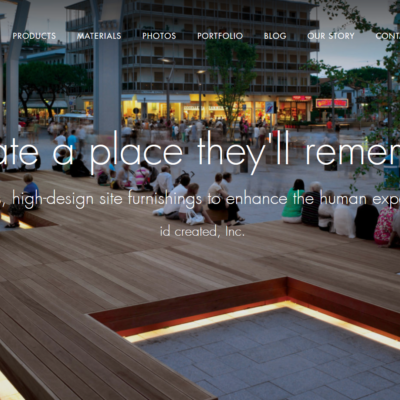 Join us in welcoming Deco Planters to the ASLA community. This year will be their second year exhibiting at the national convention. You won’t want to miss them! We’re loving their flexibility and willingness to accommodate custom jobs. This family-owned business has a long history in sheet metal manufacturing, but over the years were met with a specific client demand to manufacture commercial decorative planters. The result: A new venture in the manufacturing of steel, corten steel and aluminum planters of all sizes. Strengthened with their custom capabilities and impeccable service, this family has elevated the Deco Planter brand and, in a short period of time, has become a leader in high-quality planters and planting walls. Look for Deco Planters on the exhibit floor at booth #2037. 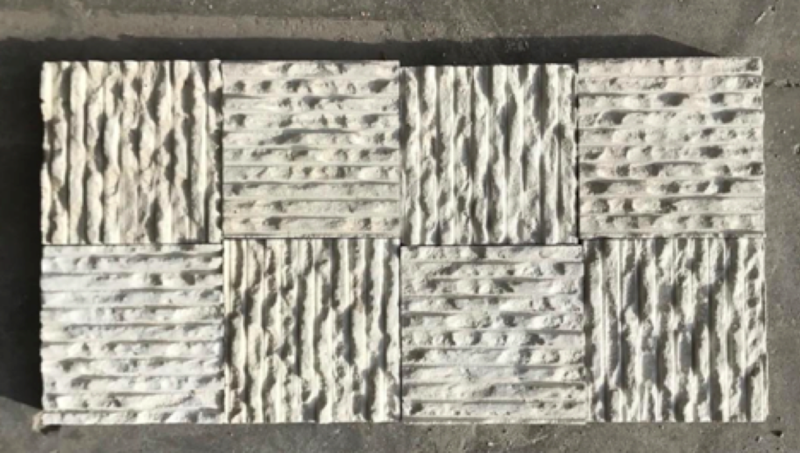 Concrete Collaborative offers next generation concrete products. Located in San Marcos, CA just like us, we had to explore their craft. Everything is absolutely gorgeous. You won’t want to miss seeing their wide variety of distinctive interior and exterior concrete finishes first hand. We couldn’t resist their raked, hand-crafted concrete tiles! 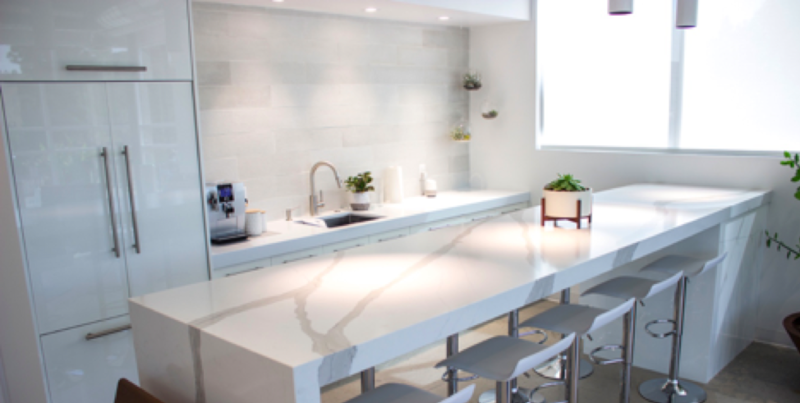 Our new San Marcos, CA showroom features this tile, and it’s the perfect accent to our Prosecco bar. Concrete Collaborative is a family-run business that handcrafts all of their concrete products. You can see a selection of their products at booth #1539. Family-owned Graber Manufacturing began bending metal in 1939! They bring us two great brands: Madrax bike rack/storage solutions and Thomas Steele site furnishings. We value their strong family tradition of outstanding craftsmanship and customer service. All products are made in the USA to promote bike-friendly and pedestrian-friendly communities, which in turn leads to healthier communities. 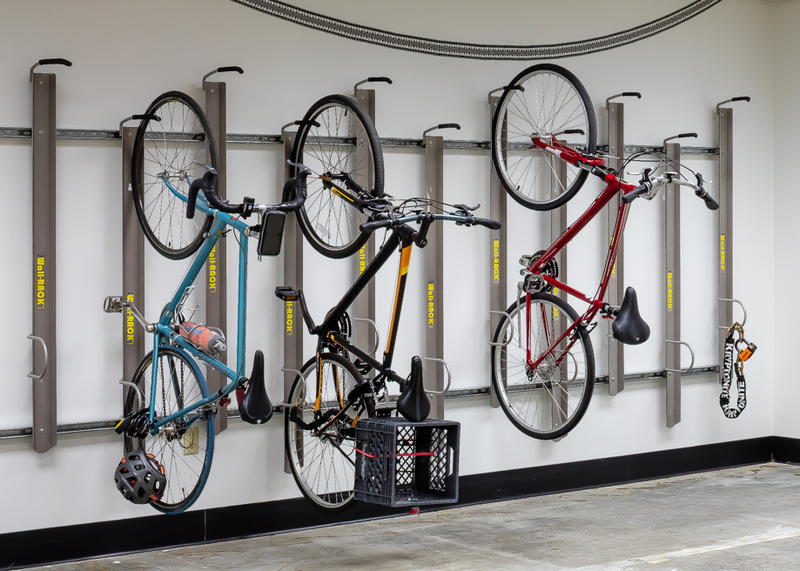 Madrax offers solutions for bike storage of all kinds. Although they can’t bring them all to ASLA, they will be showing examples of just how customizable they are. They are passionate about encouraging cycling, and they can save you time and money to create the perfect solution for your next project. Thomas Steele will be showing a few of their new designs. 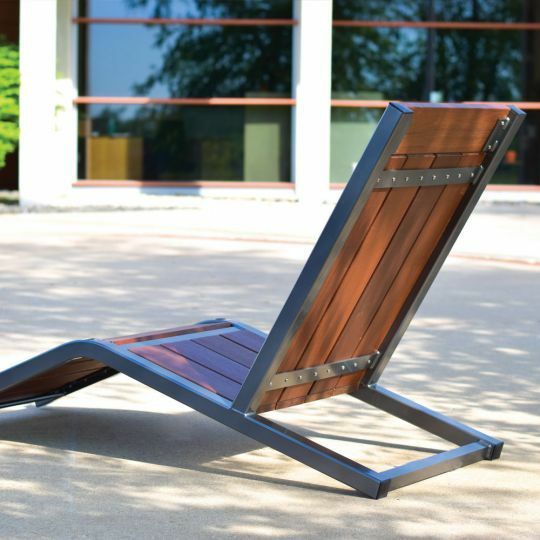 It’s hard to pick just one favorite, however, we are quite fond of the new Monona™ Lounge chair. Stop by booth #407 and see the attention to detail and quality craftsmanship. You’ll be greeted by knowledgeable representatives who can share their story, as well as answer any questions. 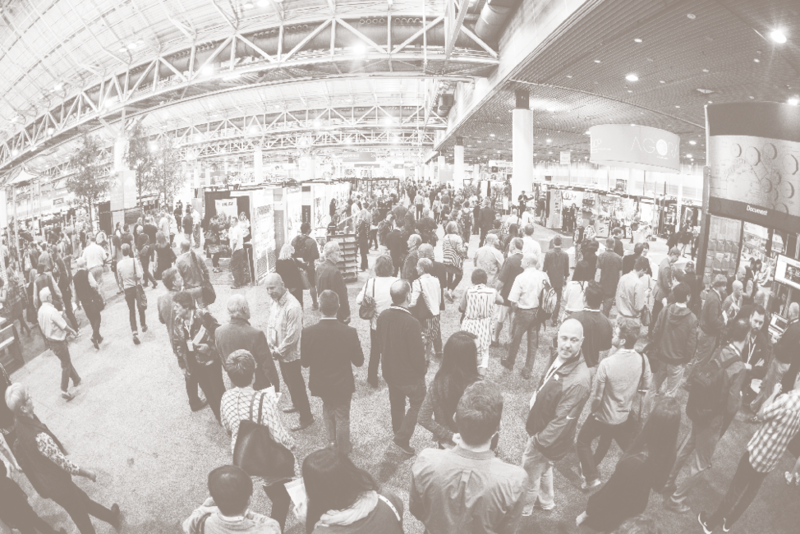 Some of the best discussions in the industry happen at ASLA, and we’re excited to check out a few speaking events during the weekend. We just recently had the privilege of spending some time with the design team at MIG, Inc. in Seattle, Washington. 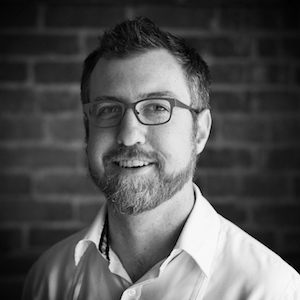 Senior Landscape Architect, Brice Maryman, is among the panelists we enjoyed meeting with. We admire his award-winning landscape architecture and his dedication to inclusive, sustainable, urban environments. We recommend sitting in on his talk “Building Community Through Landscape: Lessons from the Field,” which will explore the topic of social resilience and where opportunities lie for landscape designers to support their communities. id created’s aim is to provide products that enhance the human experience, so we are eager to hear what Maryman has to say on the topic. Let’s connect. We understand how busy you will be attending speaking events, sessions and the EXPO, but we want to take care to reserve time for you. We value the opportunity to connect with you, learn your perspective and stay abreast of trends in the industry. It’s this kind of opportunity that inspires our industry and the communities we work in to continue moving forward. In addition to seeing these 5 gems, please be our guest as we celebrate you and your profession. Reserve a glass of Prosecco today to join our annual ASLA Prosecco event hosted in booth #2003 on October 20 from 4:30 - 6:00 p.m.
June 2018: Introducing our new website and showroom.